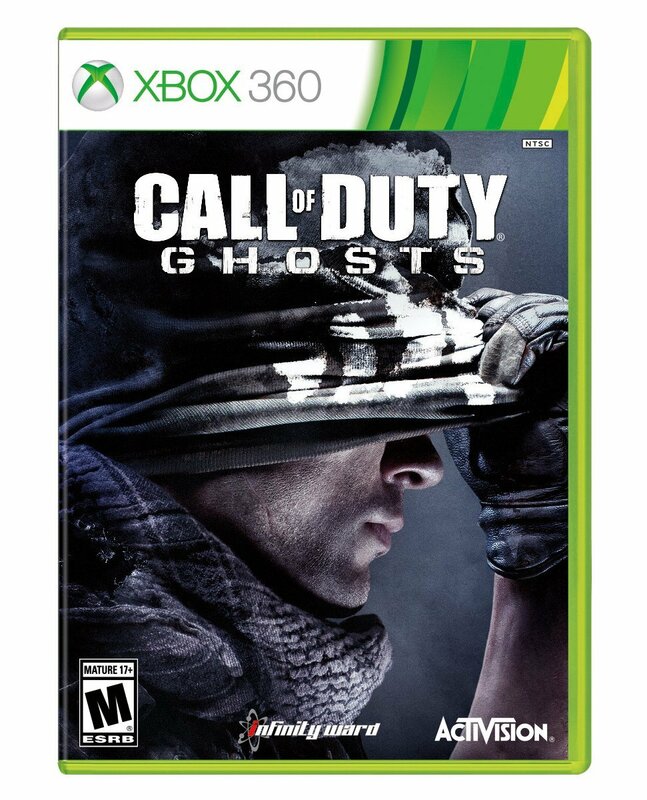 Calling all gamers, during February the I Reek of Geek squad want to give you the chance to win a copy of Call of Duty Ghosts for the X-Box 360 and a new Crystal Controller. All you have to do is submit a game reivew no longer than 500 words words long. This is your chance to get your review online and we will pick one winner who will be sent the game and controller, send your review to the team at IreekofGeek.uk@gmail.com and we will get it on the site. Double your chances of winning by retweeting the competition and recommending your friends to follow us on twitter @ireekofgeekUK. This competition is only open to people in the UK, there is no cash alternative and the prizes cannot be traded for any other prizes. We will be checking the reviews to make sure they are not copied from other websites.